September was a very exciting month with a lot of new discoveries, places and beautiful moments to share. 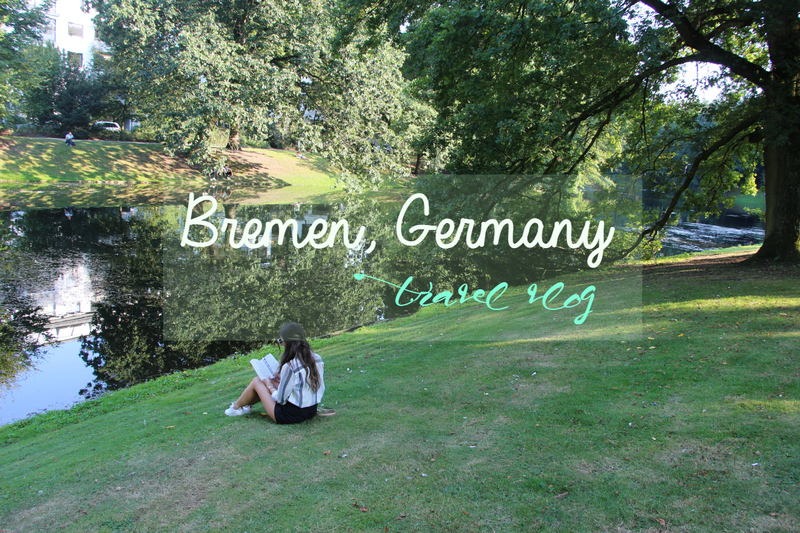 One of them was our trip to Bremen, Germany for my boyfriend’s birthday. I filmed a few moments and I’ve put them all together in a travel vlog. I will definitely look back at this vlog many times as this was a trip that we absolutely loved. Bremen isn’t at all a very touristic place – everytime I would mention where I was going, most of the people had no idea where it was but that was what made it so fantastic. It wasn’t crowded at all, it was a small city with beautiful things to see, great food (the breakfast there is amazing, no matter where you go) and we had such a great, relaxing time. We stayed at Swissôtel, right in the center of Bremen and that made it so easy to get to every little corner of this beautiful city. The hotel was beautiful, the service was amazing and the staff so friendly. I definitely recommend you to stay at Swissôtel whether you go to Bremen or anywhere else. It is worth it. Bremen might have the best bear, pretzels and ice creams. I am still yet to try many more from other places in Germany to give you my final thoughts on it. Enough of typing – I will leave you with the vlog. Hope you enjoy! Previous Post Bullet Journal : Why I love it & Why you need it in YOUR life. Next Post Urban Decay All Nighter Foundation // Worth the Hype?